Aside from the election of Donald Trump, the most surprising political development of the past few years has been the rapid rise of the Alt-Right—the white nationalist, anti-feminist, far-right movement that provided much of the ground-level energy for Trump’s campaign and has been a focus of international media attention ever since. Yet we still rarely get a clear sense of who and what the Alt-Right actually are, and what their long-term effect is likely to be. Journalist Mike Wendling knows. 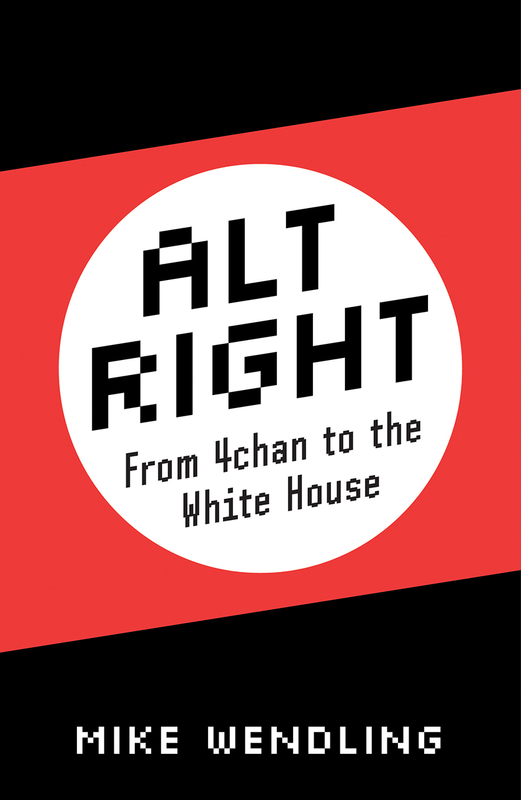 He’s been following the Alt-Right closely for years, and with this book he shares the deep knowledge he’s gleaned. Media accounts to the contrary, the Alt-Right didn’t just burst out of nowhere in 2016—rather, they have been building their network quietly for years, using bulletin boards and social media to spread a toxic hybrid of technological utopianism, reactionary philosophy, and racial hatred. Wendling traces clearly the rise of the movement and the evolution of its ideas, and he introduces us to some of its key figures—many of whom he interviewed personally for the book. He explores links between Alt-Right rhetoric and hate crimes and terrorism, showing that the evidence connecting them is undeniable. Ultimately, however, he builds a strong case that the movement’s lack of a coherent base and its contradictory tendencies are already sapping its strength and will lead to its downfall. A shocking exposé of a movement whose emergence stunned the world, Alt-Right presents a disturbing picture of our current political moment. Introduction: Is it OK to Punch a Nazi?